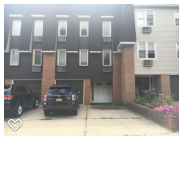 Nelly Andrushenko, Power Realty Inc.
"Realbird provides our Co. with a great service. 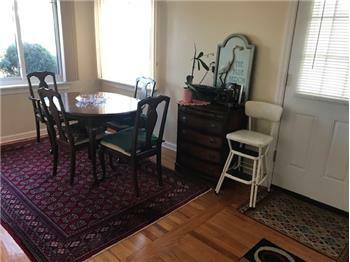 Mainly we love using them for craigslist advertising, as well as having our listings present on search engine searches with their own individual domain names. 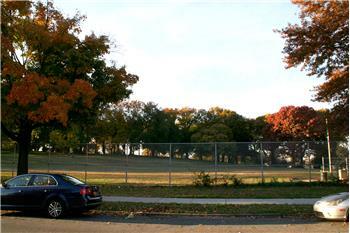 The syndication is fairly smooth, making advertising across multiple platforms much easier. 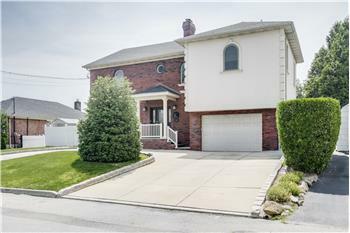 Custom-built 11 year old Colonial in Malba Gardens for Sale! 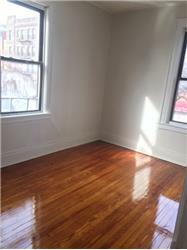 2-Bedroom, 1-Bath Apartment on Parsons! 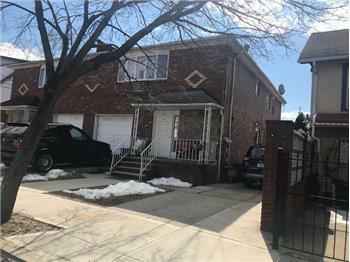 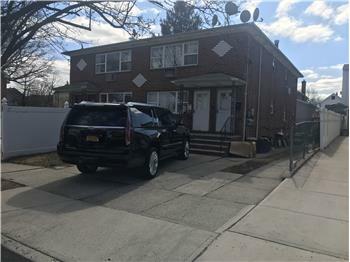 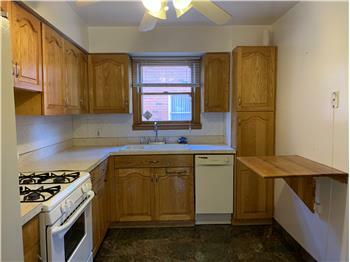 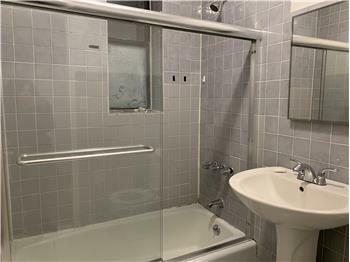 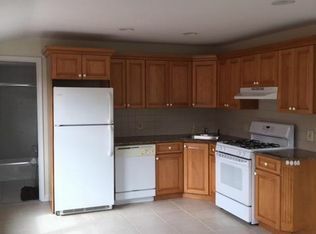 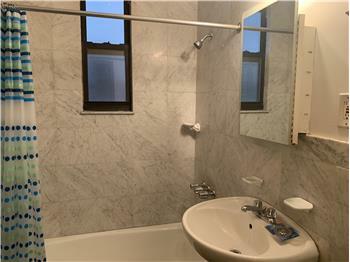 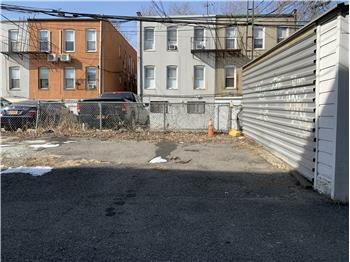 Renovated 3-Bedroom, 1-Bath Apartment in Flushing! 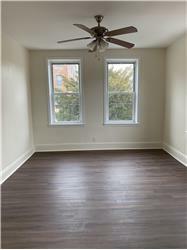 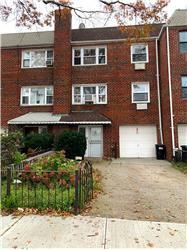 Updated 1 Bedroom on Ditmars Blvd.! 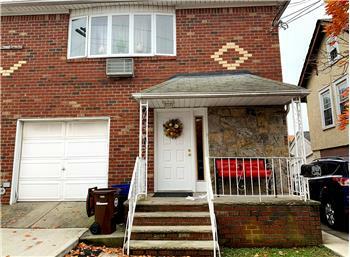 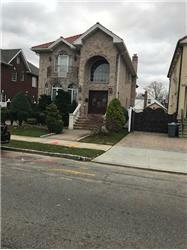 Elegant Luxury Single Family in Whitestone for Sale !